Even though Christmas takes place in the middle of winter, green is everywhere. 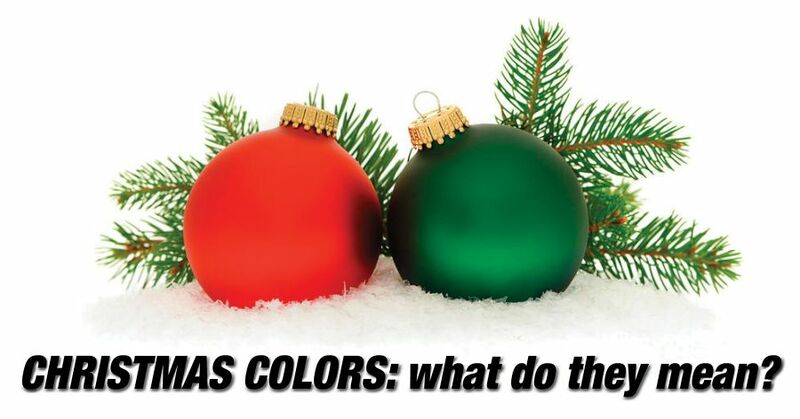 From our Christmas trees to the wreaths hanging from our doors, green is probably the most prominent color of Christmas. 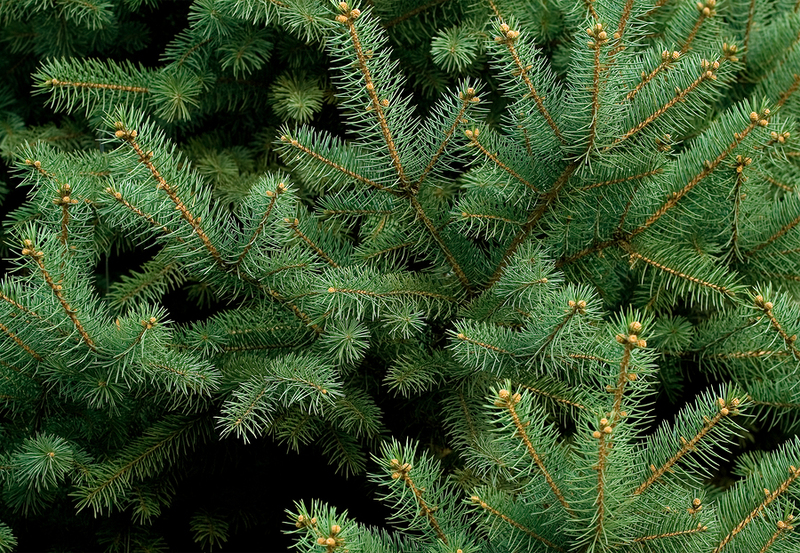 Evergreen plants are an obvious choice for winter decoration, because they never lose their color. 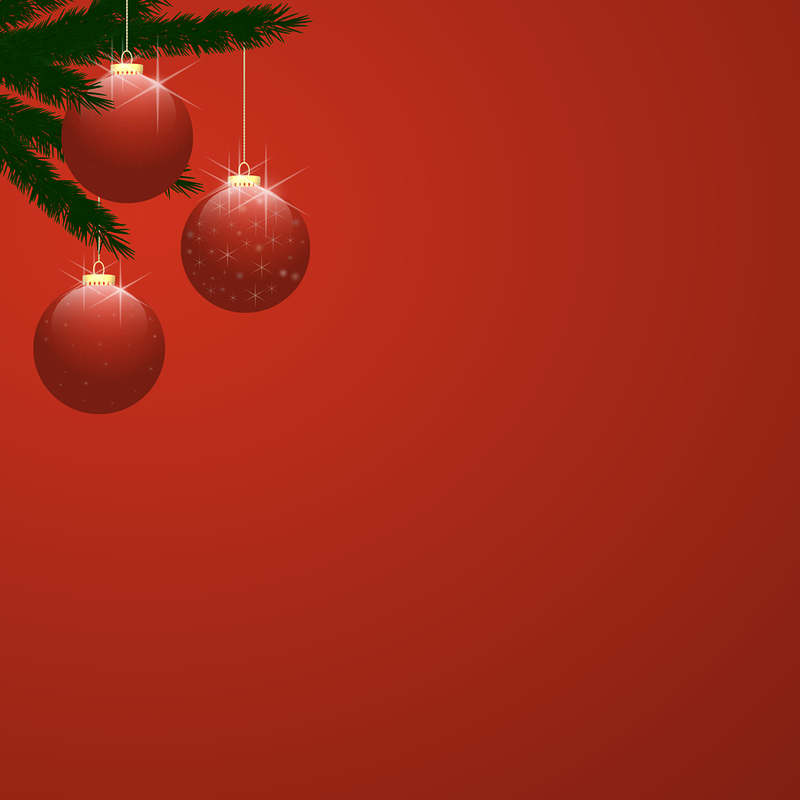 Pine trees, holly, ivy, and mistletoe are classic holiday plants. In the dead of winter the Romans would give each other evergreen plants or branches as a sign of good luck. The Germans took this practice to another level and brought trees into their homes and decorated them with fruits and nuts. Christian’s used the winter season to put on Paradise plays. They would cut down a pine tree and attach apples to them. Green is regarded as the promise of life and spring. As I mentioned above, red has long been a part of winter festivities mostly because of fruits. Apples and holly berries were readily available during the winter months, so in order to make things more vibrant the fruits were used as decorations. But probably one of the biggest reason red is popular in holiday directions is Santa’s suit. Despite the internet rumor the suit wasn’t created by Coca-Cola. The legend of Santa Claus comes from St. Nicholas of Smyrna. St. Nick was a bishop in Turkey who was known to be generous to the poor and children. A bishop’s attire was, you guessed it red. Today the beautiful poinsettia is considered the perfect Christmas plant because of its bright red leaves. The color gold is obviously a representation of the precious metal. 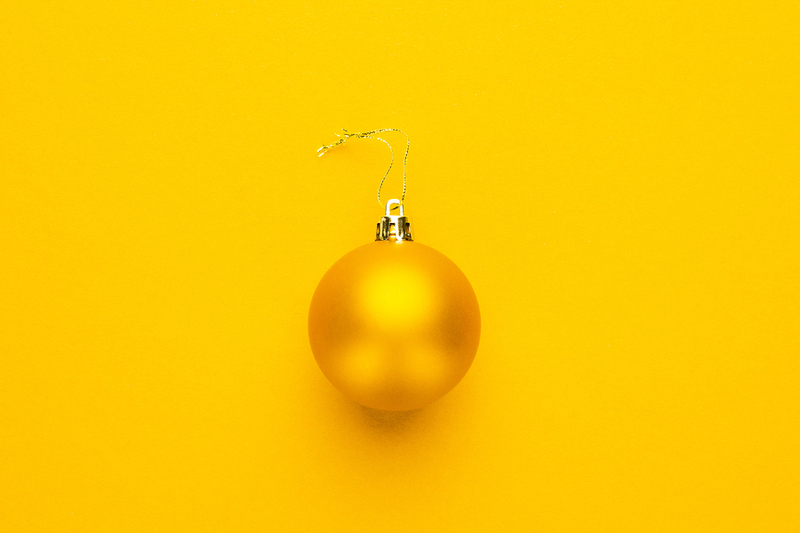 But when it comes to Christmas gold has a few other mentions. Because sunshine is scarce in the winter have gold decoration in homes were thought to bring warmth. The color gold is considered to represent royalty and wealth. Poor people who couldn’t afford gold colored decorations substituted yellow. Gold was also an important part of the Christmas story because gold was one of the gifts the wise men brought Jesus. In the northern hemisphere it is easy to equate the prevalence of white with snow. Everyone wants a white Christmas. In ancient Egypt and Rome priestesses wore white as a symbol of purity and innocence. During winter festivals priestesses would wear all white from head to toe in order to welcome the coming spring. 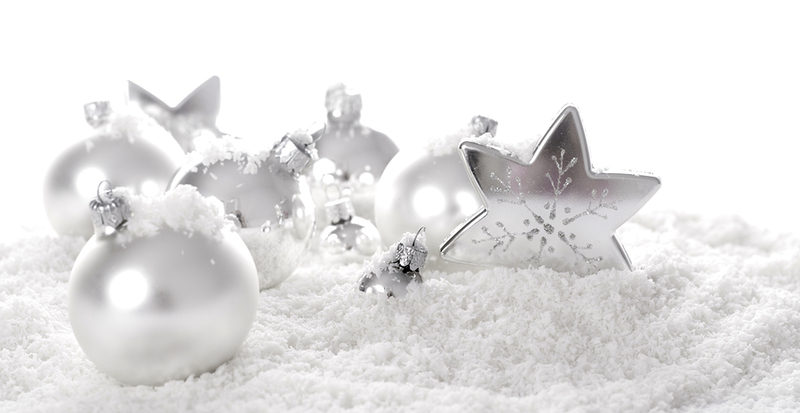 White wafers were used to decorate trees in the 18th century. The white wafer and the red apple were Catholic symbols of the body and blood of Christ. White has also traditionally considered welcoming and peaceful. Christians covered their homes with white to represent the welcoming of Jesus’ birth. Blue is the world’s favorite color so it’s no surprise its welcome to the Christmas party. The color blue was extremely hard to make so it wasn’t part of early Christmas decorations. But blue was an obvious choice for Christmas because of winter. Blue is often associated with cold and ice. Ice was originally thought of negatively, but now fake icicles are a common decoration. Blue was adopted by the Catholic Church as the color of Mary. 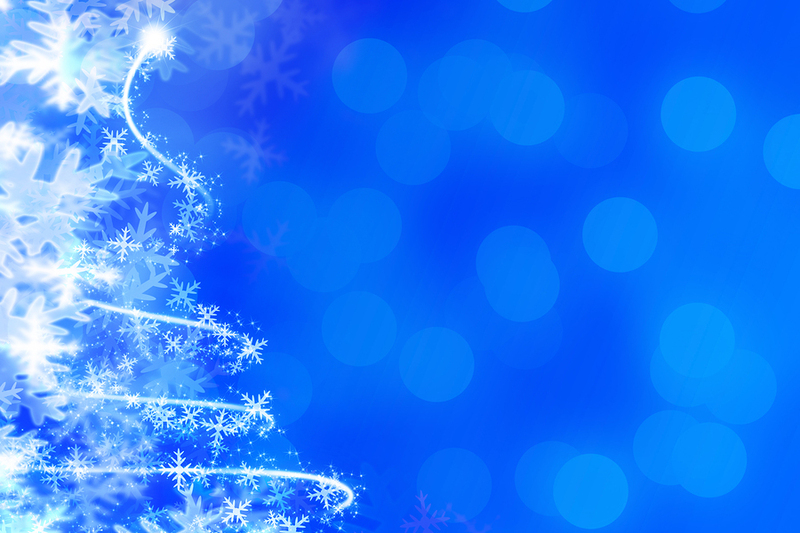 Today blue is commonly included as one of the five main colors on Christmas lights. Thank you so much for this information. I love to learn new things! I didn’t know about the color blue, but I knew about the other colors.